CARMYCO renews its participation in LINEAPELLE, an international exhibition of leather, accessories, components, fabrics, synthetics and models, on 20-21-22 September 2016, in Milan. Next September LINEAPELLE will present the 2017/2018 Winter collections while the exhibition venue (Fieramilano Rho) shows the importance given by the exhibition management to meet the needs of all exhibitors, during a very significant period for the market. 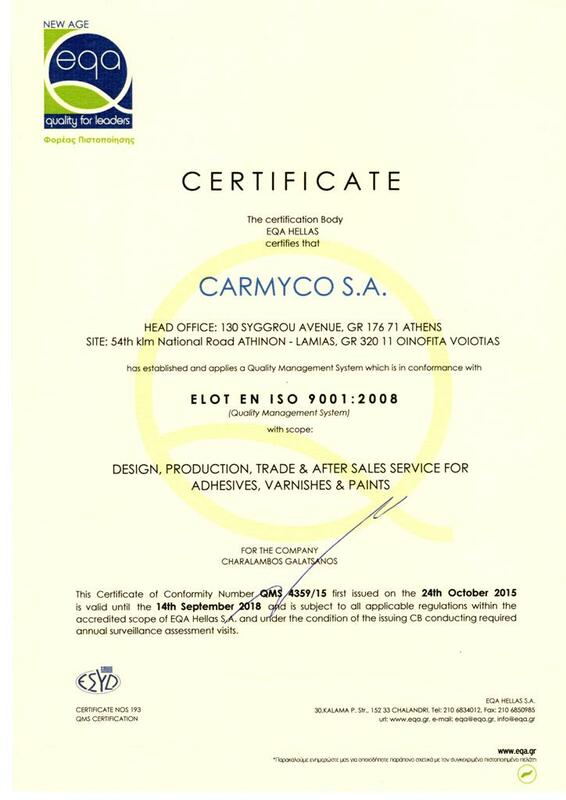 CARMYCO monitors developments and, having as main objective to meet the industry needs, it offers top quality and maximum specialization products. Visit CARMYCO Stand at Pavillion 22P, Stand R 18!